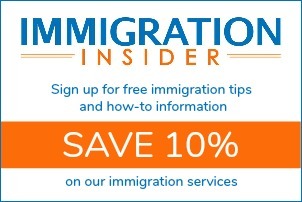 Adjustment of status applicants generally do not need to pay the Form I-131 filing fee for an Advance Parole Document or Refugee Travel Document. The Form I-131 fee is waived for adjustment of status applicants who meet certain criteria. Refer to the USCIS filing instructions or your CitizenPath filing instructions for more detailed instructions on supporting documents and where to file. Filing a cover letter with Form I-131 that explains your situation can facilitate the process. CitizenPath provides a sample cover letter for adjustment of status applicants that can be customized to fit your needs.